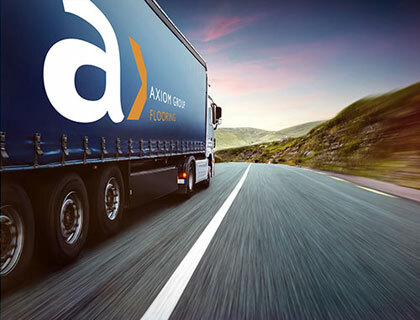 Axiom Group is the UK’s leading contract flooring company with an unrivalled reputation for product quality, specialist knowledge, uncompromising client service and the ability to meet demanding project timescales. 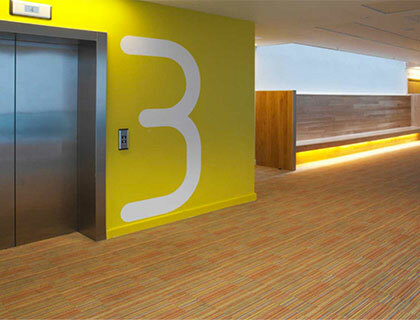 With four offices around the UK, our projects include national retail chains, airports, corporate offices, government buildings, healthcare environments, educational establishments, residential developments and public buildings. 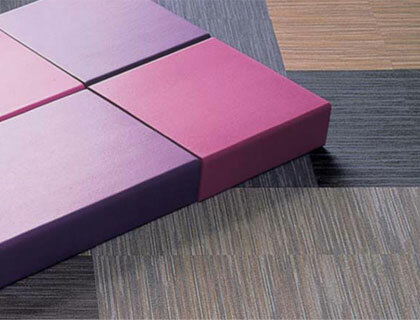 With clients spanning all sectors including retail, commercial, industrial, public sector, education, residential and healthcare, Axiom Group has the specialist knowledge and expertise to design, supply and install contract flooring to meet your every requirement. Working closely with all the major flooring manufacturers from a network of regional and specialist division offices, Axiom Group is able to offer its clients UK-wide coverage so wherever you’re based, we can help you. Axiom Group has been engaged to deliver high-quality flooring solutions for some of the construction industry’s largest projects, including airports, Government buildings, hospitals and large-scale residential developments. 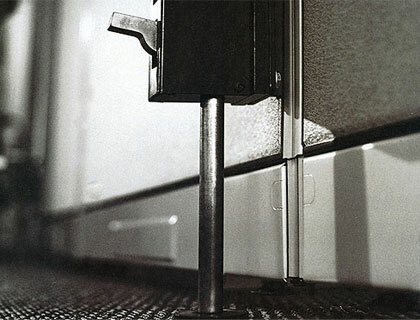 Axiom Group’s innovative Axcess system lifts workstations, office equipment and filing cabinets to enable our technicians to replace existing carpets and flooring without disconnecting computers, power or data or interrupting your staff or business. 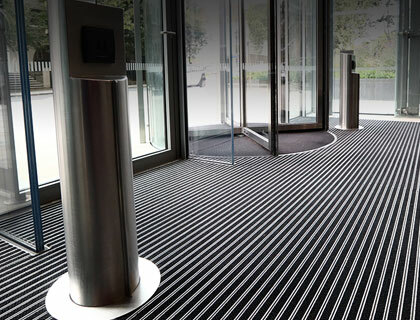 Axiom Matting is our specialist Entrance Matting division which forms an integral part of our wider contract flooring services. Our projects include shopping centres, retail, corporate, healthcare, education, airports and multi-unit residential buildings. Axiom Group can meet all your contract flooring needs; value engineering, design schemes, sustainability, installation, flooring supply, logistics, project management and quality auditing is all part of the service. Founded in 1979, Axiom has enjoyed continuous year-on-year growth through flexible and responsive management, reliability and skilled performance. Our knowledge and experience, contribution to the design process, continuous product innovation and a Quality & Environmental Management System certified to both ISO9001:2015 and ISO14001:2015 ensures we are uniquely positioned to meet the challenge of the 21st century.